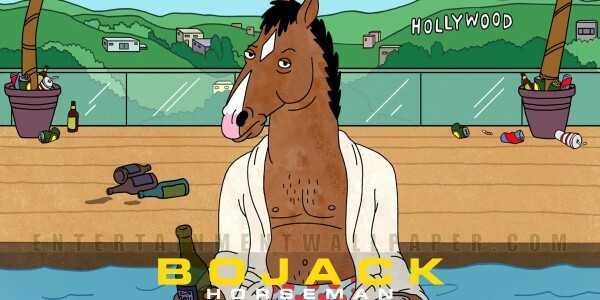 At Netflix's annual TCA panel, the streaming site announced it would be renewing sophomore comedy BoJack Horseman for a third season. The animated tale of a washed up 80s television star and his various vices (which took a very dark, but very interesting, path during its second season) will be back to enchant viewers next year. The renewal is hardly a surprise, as the series has been one of the best reviewed of the Netflix stable of programming (I'll have my own review of season two- which is now up for streaming- early next week). 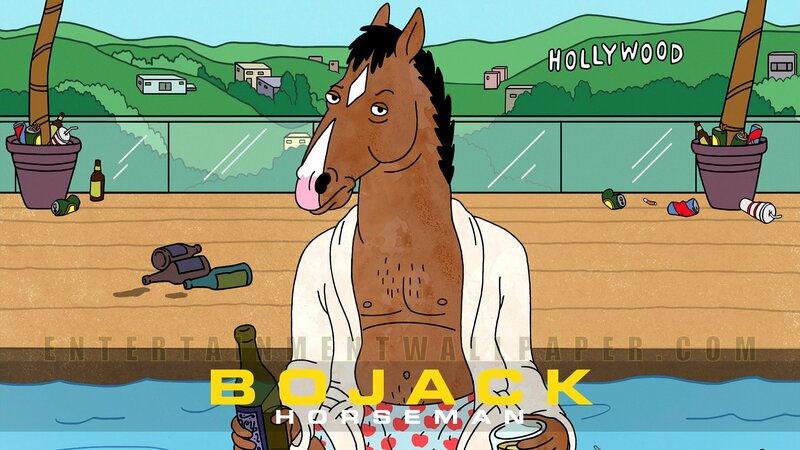 For the uninitiated- the series is dark and bitingly funny, while boasting an excellent voice cast including Will Arnett, Alison Brie, Aaron Paul, Paul F. Tompkins, and Amy Sedaris. Seasons one and two consist of twelve episodes each, and season three will clock in at the same amount.